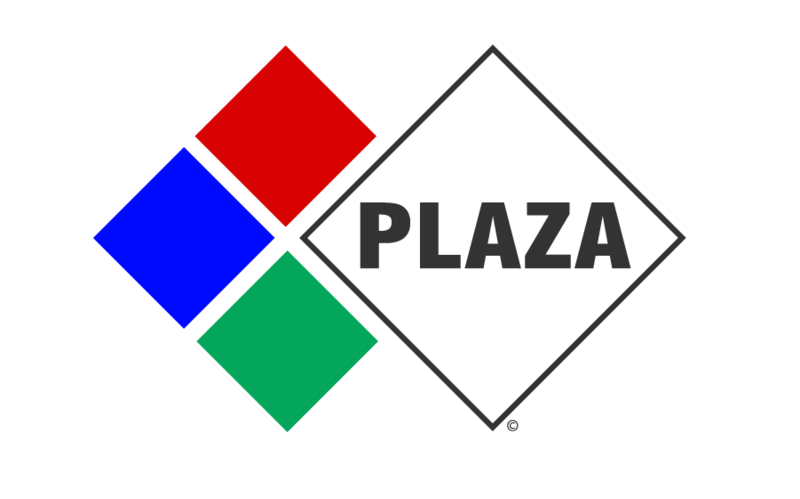 "Plaza Systems occupies the intersection of lifestyle and technology. Through the intelligent integration of established and emerging technologies, we offer consumers an escape from unnecessarily high prices and big data while providing sellers a next-generation blockchain-based commerce (bCommerce) platform from which they can leapfrog their competitors. How does the project create value: Plaza Systems is developing simplified, secure, and cost-effective means for both consumers AND sellers to transact in the emerging crypto/blockchain era."